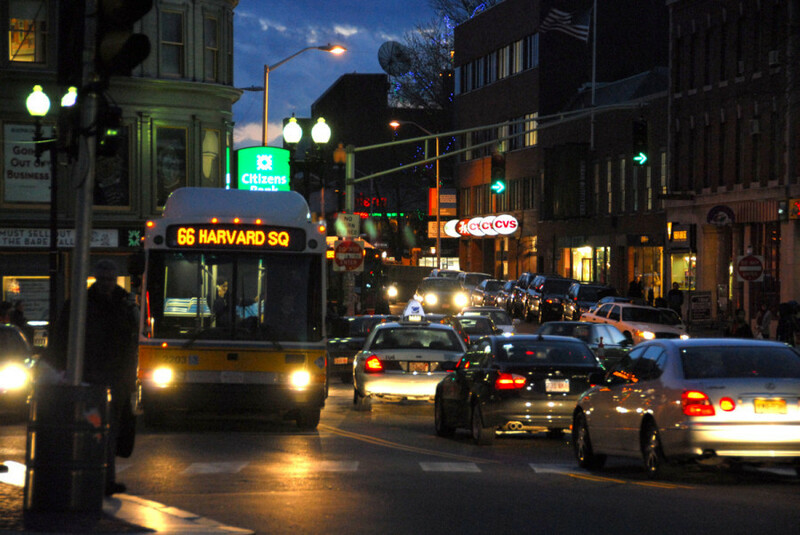 Late-night buses on the MBTA are a go. The T’s oversight board voted on Monday to approve a $1.2 million pilot of a system of buses that will shuttle passengers after the rest of the system has shut down, which is intended primarily to give people who work late in the city an affordable way to get home. It will launch in September and add late-night stops to an area that stretches from Dorchester and Mattapan up into East Boston, Revere, Chelsea, and Malden. The T had sought an outside private partner to operate the additional routes, but went back to the drawing board after it didn’t receive even one bid. The T will now need to hire six additional bus drivers. It will spend $800,000 on operations, $250,000 on paratransit service, $100,000 for T police and $50,000 for marketing. This follows a decision to end late-night service on the MBTA that included letting subways run deeper into the wee hours of the morning two nights a week. Operating times will be extended on the Silver Line, and portions of other bus routes – SL1, SL4, 15, 24, 104, 108, 109, 117 and 442 – in the 2 a.m. time-frame, the State House News Service reports. An extra trip will also be added at the end of the night on 34E, 104, 109, 111, 116 and 442. Buses will also arrive more frequently between 10 p.m. to 12:30 a.m on 34E, 66, 104, 109, 111, 116, 117 and 442.